We all love black sitcoms, right? From the 70's to the current decade, we've witnessed some amazing television, and amazing shows. The thing that makes those shows so special are the characters. 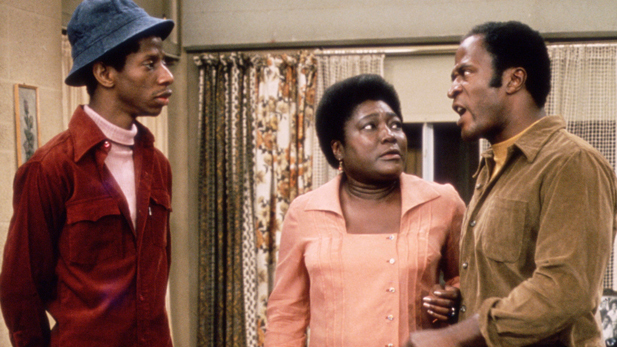 From the main characters to the secondary characters who made you laugh in spurts, we wanted to take a look back at the best characters in the history of black sitcoms. Let's get into it. -There are characters that are synonymous with each other and you can't have one without the other. 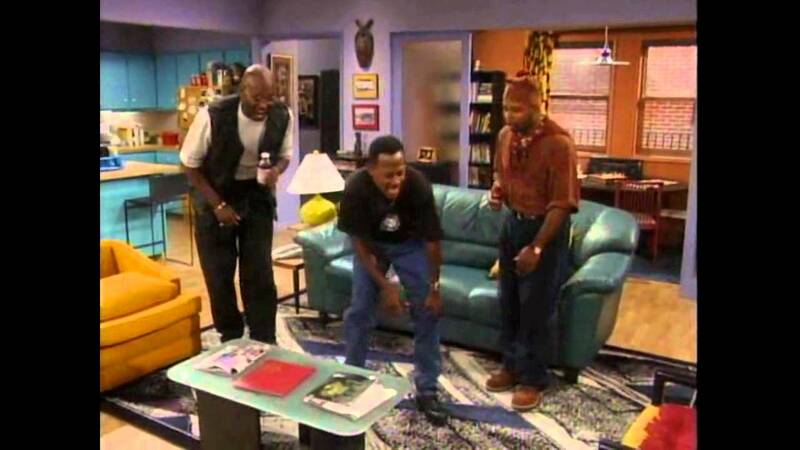 In this case, the greatest trio of friends to ever grace our television screens are Martin, Cole, and Tommy. While I loved Pam and Gina, I really don't think their importance to the hilarity of the show is as vital or iconic as Tommy or Cole. 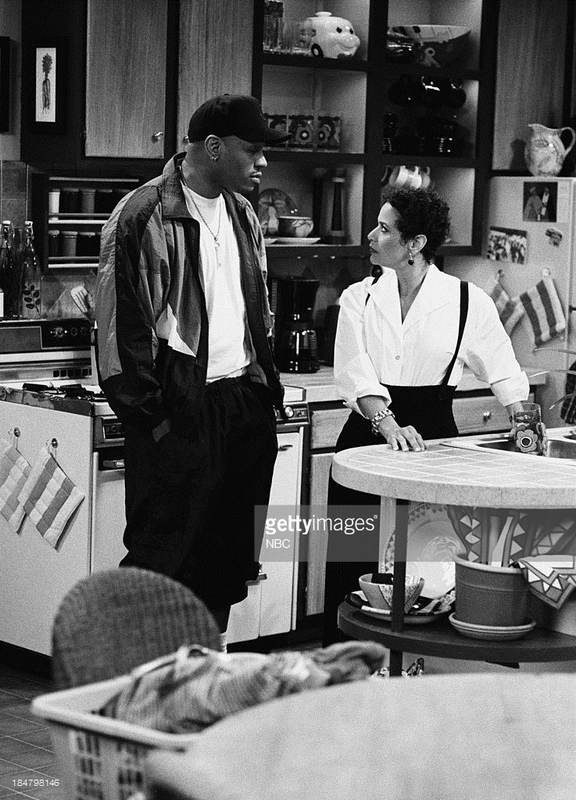 Sure, Gina was the wife of Martin, and Pam had a back and forth with Martin, but in terms of character building and bonding, these three were amazing together. From Martin and his career struggles all the way to Tommy's hidden info on his job, and of course Cole and his interesting way of thinking, these characters were the most essential part of the show. -Of all the secondary characters that were a part of Martin, these three were the absolute funniest and the most consistent so to speak. 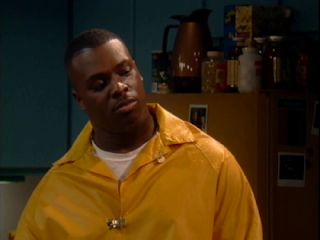 While Stan and Shawn were formidable secondary characters, Jerome was the best alter ego of Martin. 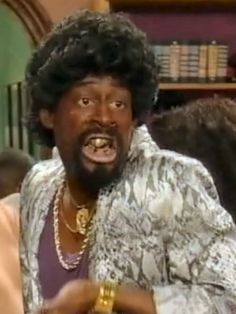 The old school playa (from the Himalayas) with the gold tooth, Martin executed this character to perfection. 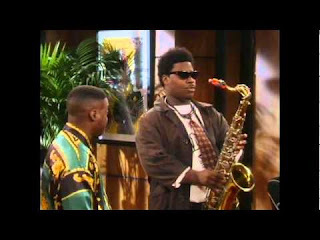 The same could be said for Tracy Morgan and the frequently seen Hustle Man, who gifted us with one of the funniest moments I've ever witnessed in a sitcom when he showed up with a gazoo attached to a saxophone. 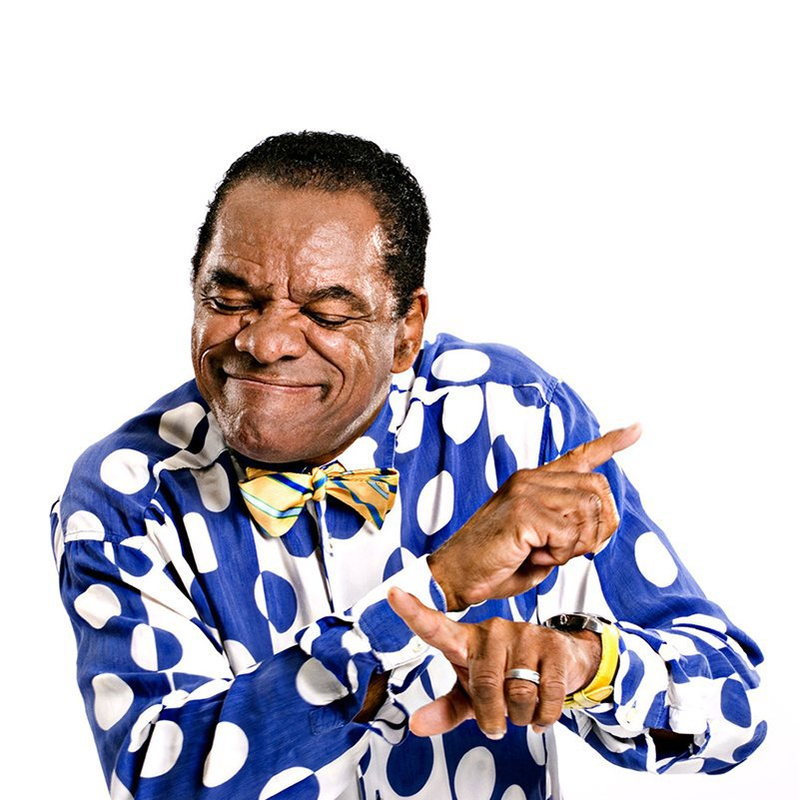 Bruhman was hilarious as well, as he always showed up randomly and had so many funny moments on the show that it would be criminal not to include him on this list. These three are probably three of the greatest secondary characters in sitcom history. -While many would say Jazz or even Hillary, I never found their characters to be truly classic or hilarious. Jazz, while iconic for getting thrown out, did very little to enhance the show itself. 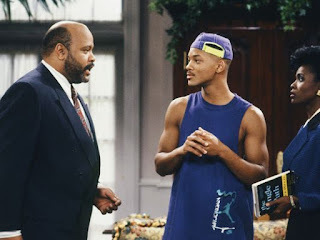 Hillary was funny and great eye candy, but much like the trio of Martin, Tommy, and Cole, the Fresh Prince of Bel Air could not thrive without Will, Uncle Phil, and Carlton. Will was the focal point of the show, while Carlton was like the pesky brother he's never had, and Uncle Phil was the father figure he never had. Together, they amassed all of the hilarious moments that shapes the show, and all three are iconic for their own reasons. -Despite my appreciation for Martin and Gina, the best couple in black sitcom history remains the combination of Cliff and Clair. 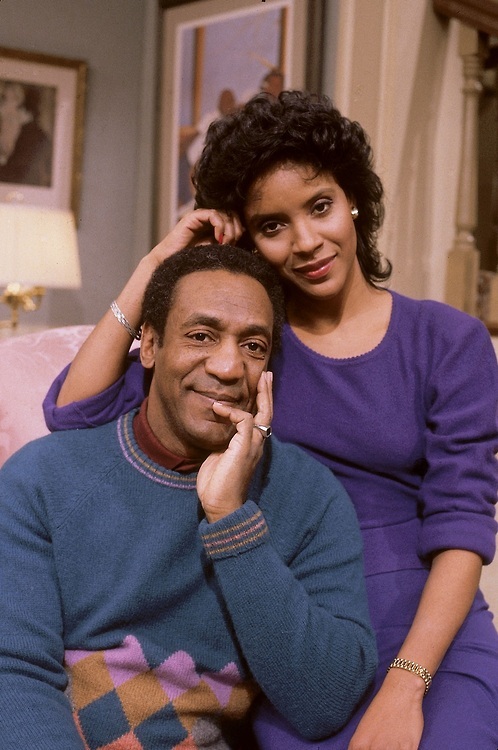 Simply put, The Cosby Show is one of the greatest sitcoms ever, but there could be no show without these two. 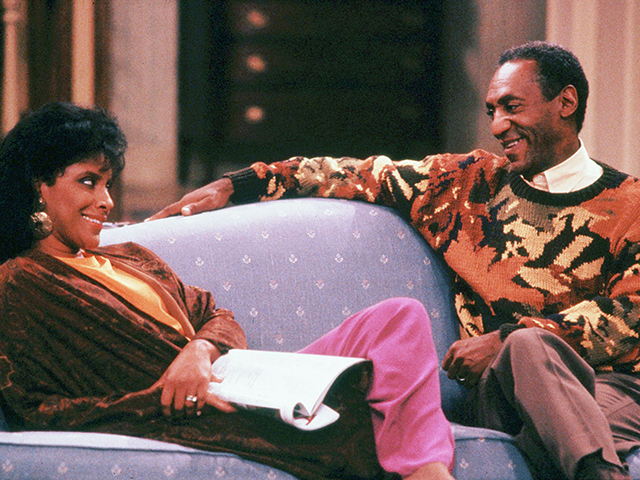 Cliff was often the comic relief while Clair was the wise, sophisticated, and smart one who helped balance him out. 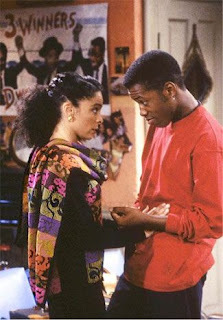 Together, they were a model couple for black television and probably the best example of black love ever displayed in TV. 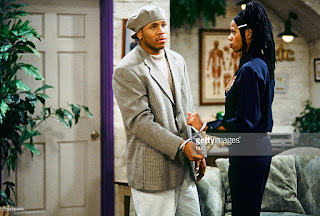 -It's very tough choosing the best two characters from Living Single and although I wanted to put Overton or Sinclair, their story wasn't nearly as interesting as Kyle and Maxine. Maxine and Kyle had the banter back and forth, both with their jokes and secret lust for each other glowing. Kyle was smooth in a way, while Max was raw and to the point, and they represented the opposite of the other, but the few similarities they had drew them to each other. I couldn't imagine Living Single without those two. 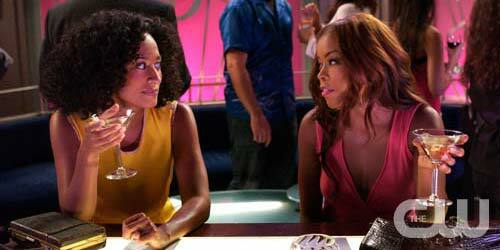 -Although they weren't necessarily the best couple, their dichotomy was so interesting over the 6 seasons that the show took place. 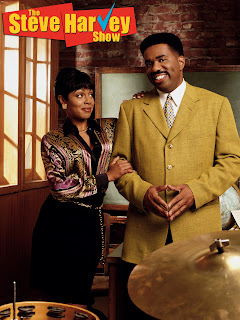 Steve was the music teacher, Regina was the principal, and they knew each other for years, making this a very interesting back and forth. Without these two together, the show would NOT have been the same. -If Cliff and Clair were the best example of a great couple for all of us, the best young couple in sitcom history had to be Whitley and Dwayne. 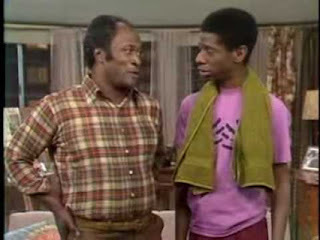 While Ron Johnson, Walter, the Colonel, and others were vital to the show, the engine behind the sitcom remained Whitley and Dwayne. Their love, their dichotomy and their personalities made them inseparable even when they're not together. -The brash, the loud, and always hilarious Fred Sanford is what really made the show what it turned out to be in the end. 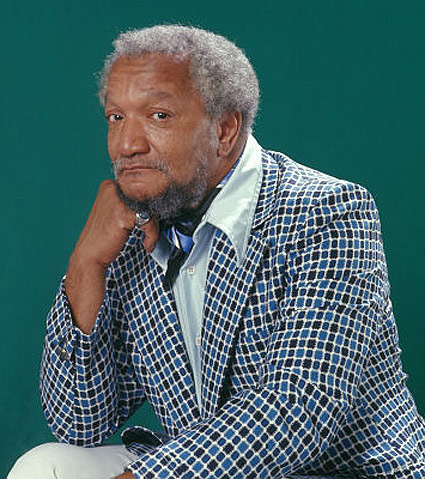 Watching Fred Sanford look up to Elizabeth and tell her that he's coming to join her, as well as his need to call his son Lamont "a big dummy" was so entertaining that it still is funny today. 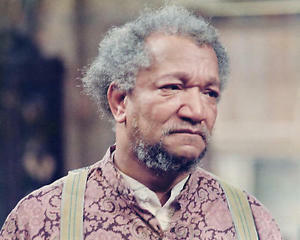 Fred G. Sanford is one of the best characters I've ever witnessed. 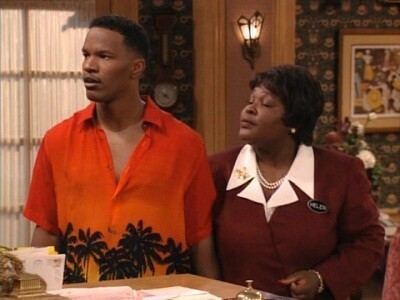 -The Jamie Foxx Show was one of my favorites coming up. 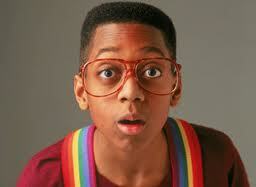 The best character was easily Jamie King, the nephew of Uncle Junior and Aunt Helen. Jamie was able to carry the show and his romance with Fancy was one element that really made the show interesting. His work at the hotel, his attempt at a singing career, and every joke he told is what made Jamie such a fun character to witness. -Bang! Bang! Bang! When I look back at the Wayans Bros show, sure Marlon and Shawn were the two main characters and Dee was one of the great comedy fodders as well, but the truth remains that the most iconic thing from this show is the father, played by John Witherspoon. 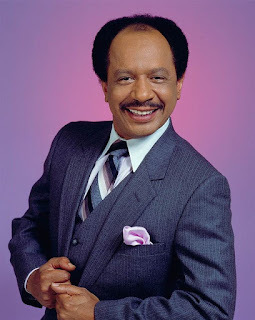 From his hilarious song and group The Temptones all the way to his infamous "Bang! Bang! Bang!" and hilarious style of dressing, Pops is one of my favorite characters ever. -While I wasn't the biggest fan of this show, I did like some of the characters that helped make it what it was. The two characters that did that were J.J. and James. James was the toughest father in the black sitcom world, and while Florida didn't make this list, she was the balance for him. However, she wasnt as iconic to the show as James, and J.J. is one of the most infamous characters ever, mostly for his "DYN-O-MITE" phrase and outlandish personality. -While Lynn and Toni were two vital pieces of the show, they didn't represent the balance and opposite ends of the coin like Joan and Maya. Joan was the book smart, successful and spoiled wealthy lawyer who was the focal point of the show, while Maya, her assistant, was mostly the opposite of Joan, yet their friendship managed to work and they would both be vital to the show. What allows them to make this list is that they were two strong representations of black women from two different spectrums. 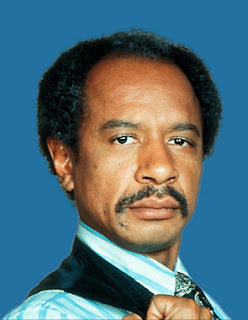 -Known for his outlandish personality, George Jefferson was one of the most iconic characters in TV history. His walk/strut, his crazy quotes and jokes towards anyone who pissed him off (especially a "honky"), George Jefferson is one of the most iconic characters in black TV history. 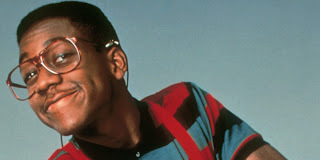 -I debated whether or not to include Eddie Winslow or Laura, but both of those characters lacked the importance that Urkel brought to the show. From his time as Stephen Urkel (funny) to his constant annoyance of the entire Winslow family, a character that wasn't meant to be the most important, grew to be the biggest and most memorable piece of the show. 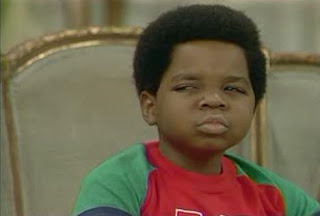 -Many of us knew Gary Coleman for one quote and that would come from his Diff'rent Strokes character Arnold. As a young child full of life and vibrance, Arnold managed to keep the wheels turning on the show, and made it much more watchable than it would have been before. 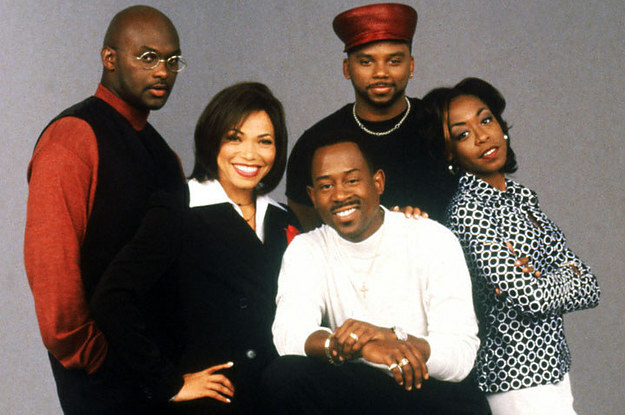 -Though the show itself has its flaws, Moesha is still one of the more iconic characters in black sitcom history. Essentially the face of the teenage black experience for ladies as far as television goes, Moesha was relatable in some way to every teenage girl and many of us as younger boys had a crush on Moesha. 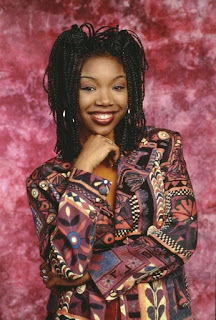 Looking back, Moesha was pretty important to the black sitcom lexicon and in black TV history, mostly for this character. -Surprisingly, it seemed as if LL Cool J's portrayal of an ex NFL football player turned live in nanny was honestly slept on. The show itself was perhaps a bit underrated, but LL seemed comfortable in his role. It didn't seem far off from who he really was, and that's what made the character enjoyable to watch. 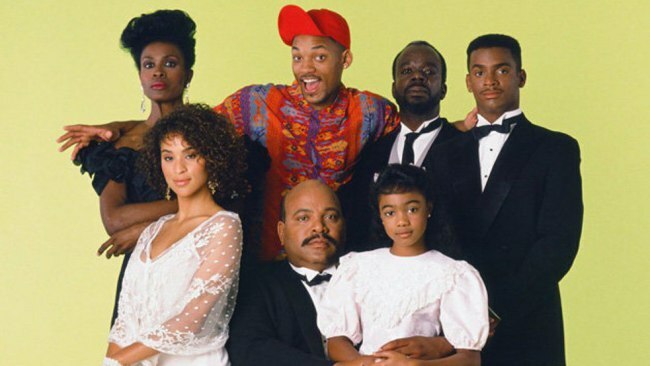 You might not see all of your favorite characters here, but these are the characters that truly shaped black sitcoms and are the most memorable. 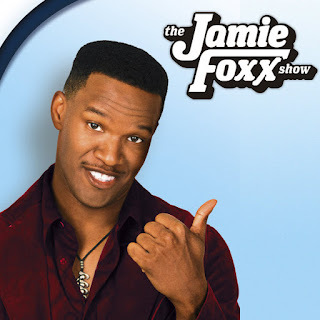 Lavita or Ced from The Steve Harvey Show, Braxton from The Jamie Foxx Show, and a few others could have been included, but regardless these characters are the best IMO over the years.